(1) To move out. (2) To release and give up, such as a city agreeing to vacate a public street and return it to private ownership. (3) To set aside, such as a judge vacating a previously entered order. 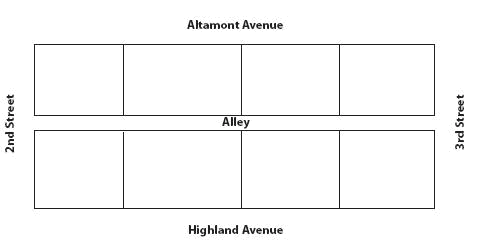 Example: At one time residents needed an alley behind their homes so the coal trucks could make deliveries for home heating fuel. Today, there is no longer any need for truck deliveries behind the homes; the residents petition the city for an order vacating the alley and giving the land to adjoining landowners. The building construction department then asked his father to vacate the bungalow since he wasn't occupying any office. Courts can direct that the opinions they vacate not be cited in subsequent cases. 2003) ("[J]urisdiction to vacate a final decision of the court of appeals arises under Minnesota Rule of Civil Appellate Procedure 102. Appellate review, of course, includes the power to vacate any order or judgment properly before the appellate court. However, when the second largest tenant of the Bank of America Tower vacates, the DSCR for both properties will decline to 1. The building is currently 98% leased, with approximately 705,000 square feet leased to the law firm of Skadden, Arps, Slate, Meagher & Flom, which will vacate the premises in April of 2000. We are pleased with the Appeals Court decision to vacate the Preliminary Injunction.